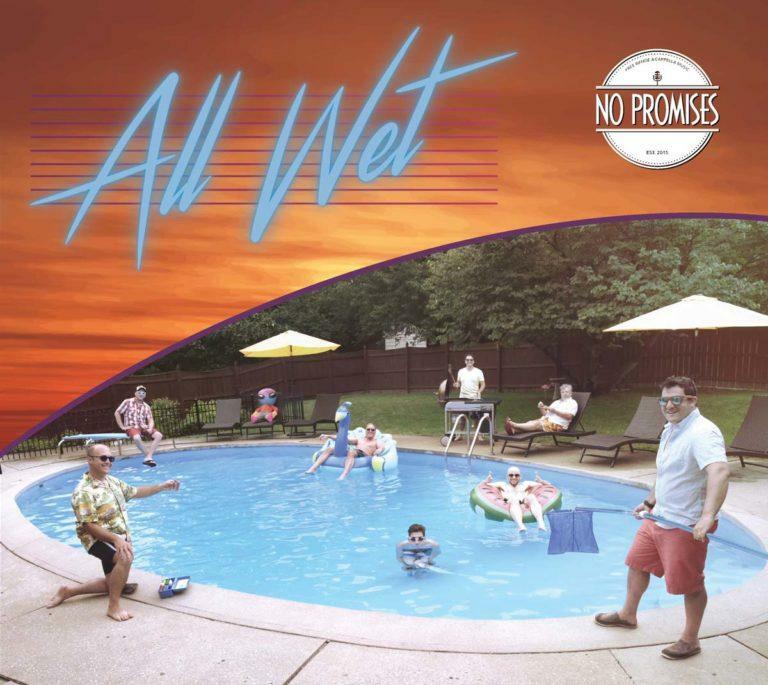 Local vocal group No Promises is ready to release its new studio album All Wet with a concert at Memorial Hall on August 30. 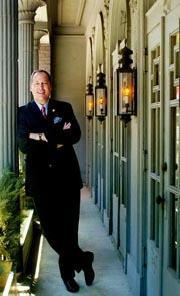 Nat Comisar who owned two popular restaurants, the Maisonette and La Normandie, in downtown Cincinnati (sadly both are now closed) is staying busy with real estate these days and also sharing his singing talents with local and national bands including Steve Winwood, Kenny Loggins, and The Bobs. From December 7th -21st, Nat Comisar and Noah Berry will be touring with the NO PROMISES Vocal Band in the Tristate area on their "Christmas with NO PROMISES" tour. They'll be performing in Covington, Walnut Hills, Montgomery and Beavercreek. The ensembles's "signature blend of jazz-infused seasonal favorites and everyday classics" includes songs by the Manhattan Transfer, Joni Mitchell, and Harry Connick, Jr.
There’s a new professional a capella ensemble in our area and they are known as No Promises.